Our strict management and serious working attitude will ensure customers a quality and reliable sourcing with our Mercedes Benz AC Compressors. We are looking forward to cooperation with overseas customers based on mutual benefits. If you need more information regarding us, please feel free. 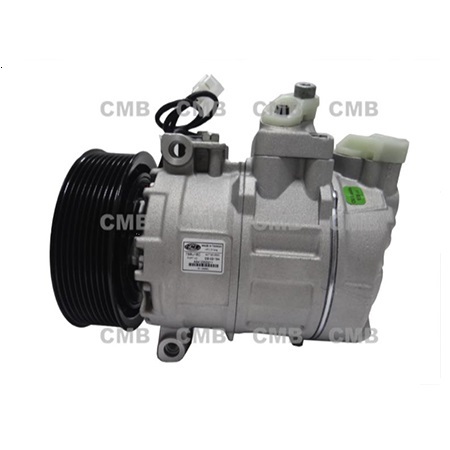 We are YI GUAN PRECISION CO. LTD which is engaged in the manufacture of a high quality of Mercedes Benz AC Compressors which is made using the best quality of raw materials available in the market. These are designed and manufactured as per various national and international standards of quality and safety. We make sure that the products are manufactured as per the standard set by regulatory bodies.